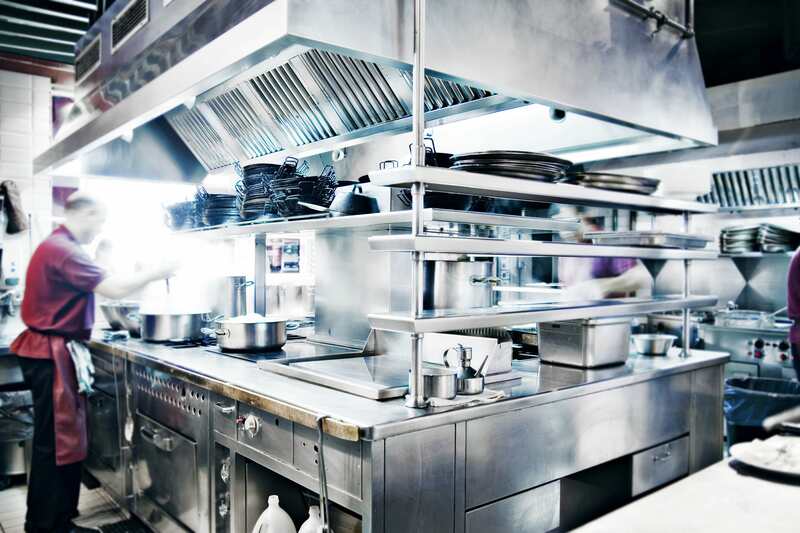 Your restaurant’s grease trap is a critical component to your food service operation. The more you understand about it, the better. It is also beneficial to understand the roles fats/oils and greases (grease trap waste) play within our establishments and communities. 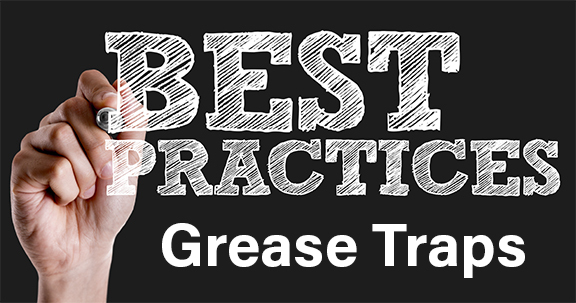 Proper service and interval cleanings from a quality service provider are imperative to ensure grease traps are in working order. 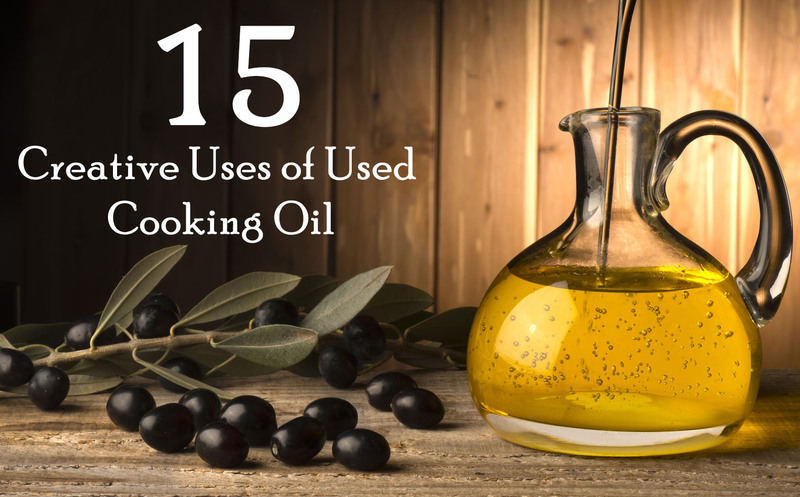 As an industry, we generate tons of grease, oil and food waste each day. As a result, if a restaurant does not have best management practices in place, the results could be devastating. In order to ensure that restaurants correctly manage their traps, EPA mandates the municipalities to oversee restaurants within their jurisdiction to insure they are properly cared for. A hole of grease trap with the drain system around the restaurant. 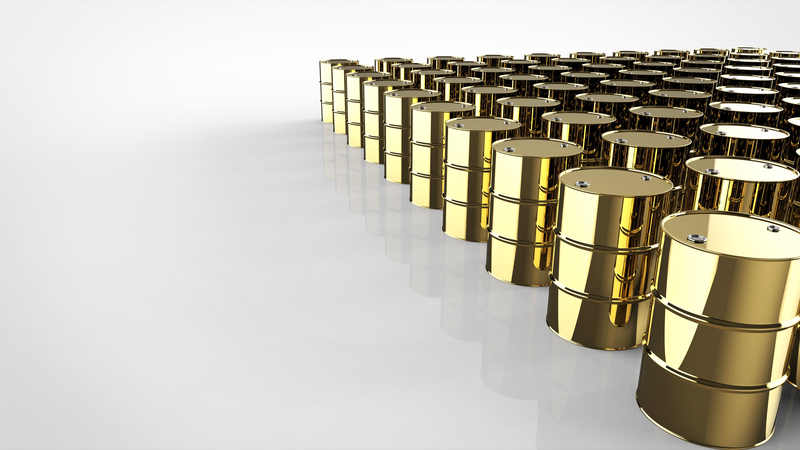 A grease trap is simply a component required by most municipalities designed to intercept the grease and solids before they enter wastewater streams. The structure has a baffle inside that retains the wastewater long enough for the grease to solidify and rise to the top, while the clean water flows through. 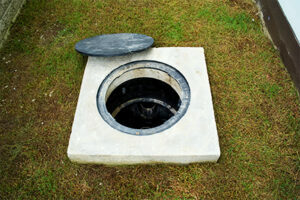 At the surface, the grease trap has removable lids used for inspections and cleanings. However, even with the best unit in place, the system only functions properly if best management practices followed. That is where you and your service provider come in. Make sure that you have screens installed under all sinks and drains, since we know that during the rush-hour period, food will up on the floor. This is especially critical for facilities that cook lots of small grains and rice. Clean up any spills that might occur using a towel that end up in the garbage can. Avoid using a mop – this eventually just ends up down the drain. Post signs above appliances, sinks and dishwashers stating that no grease should be poured, swept or washed into the drains. Make sure that no hot water at temperatures of 144° or more is poured down or connected to the drains. If the water is more than 144°, fats oil and grease will melt and bypass the grease trap straight into the water stream, resulting in fines. Avoid disposals that only act as food grinders, allowing food to get into the pipes, getting clogged and causing future backups. Make sure they understand the rules and regulations of each municipality and know where they are disposing of the material. To learn more about restaurant grease traps maintenance check out our FAQ page.